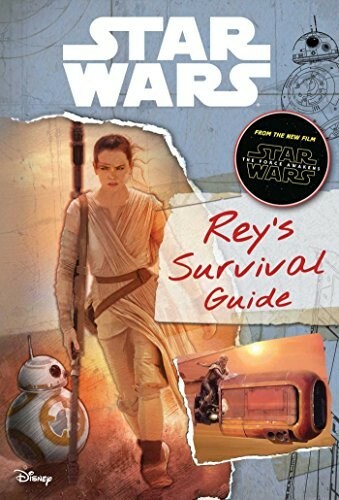 Complete with stories, secrets, and insights, this guide will immerse readers in the world of Star Wars: The Force Awakens. 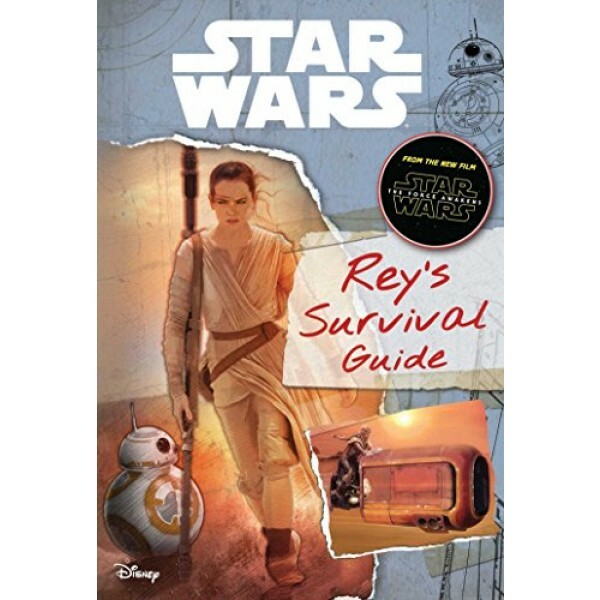 Discover what you need to survive the hostile planet, Jakku. What secrets lurk in the ship graveyard? What do you want to salvage? What should you avoid to stay alive? Includes gatefolds with exclusive artifacts including starship schematics and more!